On Wednesday, June 13th BBC 6 Music hosts live sessions with two music legends. Johnny Marr will be performing and talking about his new album Call The Comet on Lauren Laverne's show. Her program airs from 5am to 8am ET (unknown exactly what time Marr's session will begin). Then at 11am, BBC 6 Music hosts an exclusive Maida Vale session with The The. 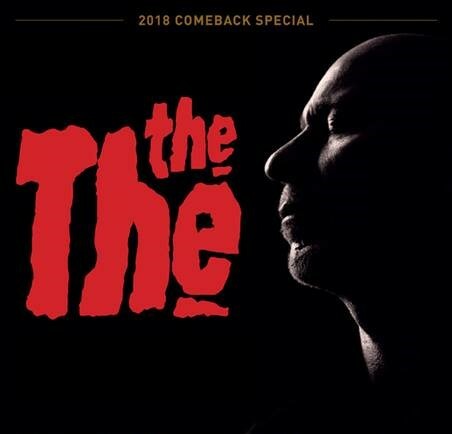 The performance and interview with Matt Johnson airs on Steve Lamacq's show, which begins at 11am ET. In case you can't listen live, archives of both programs should be available to stream on demand after the shows air.